Whether you’ve settled down and purchased your home or are currently renting in the beautiful driftless region, chances are we spend far more time at work than at play. It’s chilly outside; here’s a list of ways you can shake off the cabin fever and connect with your community! Treat yourself or your valentine to a steak dinner at Fayze’s. Their Thursday special includes a 6 oz sirloin, two sides, and homemade bread for $9.99! Bundle up and head over to Norskedalen Nature and heritage center for a snowshoe hike! Explore the beautiful trails by candlelight. Bring your own snow shoes, or rent them when you arrive. 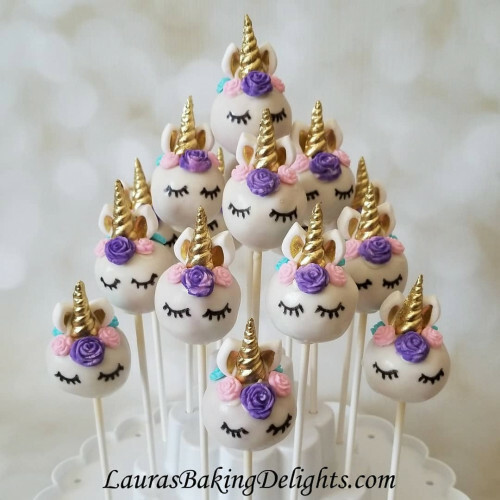 Learn to decorate cake pops that look like unicorns! Unleash your creativity and enjoy some sweets. Great activity for kids or adults. Participate in a Mississippi River tradition: Friday Fish Fry! We suggest Blue Moon Restaurant in Onalaska. You can never go wrong by kicking your weekend off with a local fish fry. Take a little trip up north for a Golden Eagle Viewing Field Trip. Perhaps you’ll spot a bald and golden eagle! This is a great way for older children and/or adults to spend the day learning about the beautiful natural habitats in the driftless region. Settle down with a Sunday morning brunch at Creekside! Though the whether outside is still frightful, don’t be shy! Get out there and experience the benefits of living in Coulee region. Homeowners insurance is something a buyer has to secure before the sale of the home can be completed. Mortgage lenders will require what is referred to as a binder. The binder spells out the address of the home being insured, the authorized users on the policy, and every detail of what the insurance policy covers. Lenders may require you to include specific coverage on your homeowners policy. For example, if a home is located in a floodplain your lender will require flood insurance. The most common homeowners insurance policies will cover fire, windstorm, hail, smoke, explosion, vehicle collision, and theft. The common homeowners policies don’t extend coverage to flood, earthquakes, power failure, neglect, or intentional damage. Though states don’t require homeowners insurance, most mortgage lenders do. Your lender wants to protect their investment. 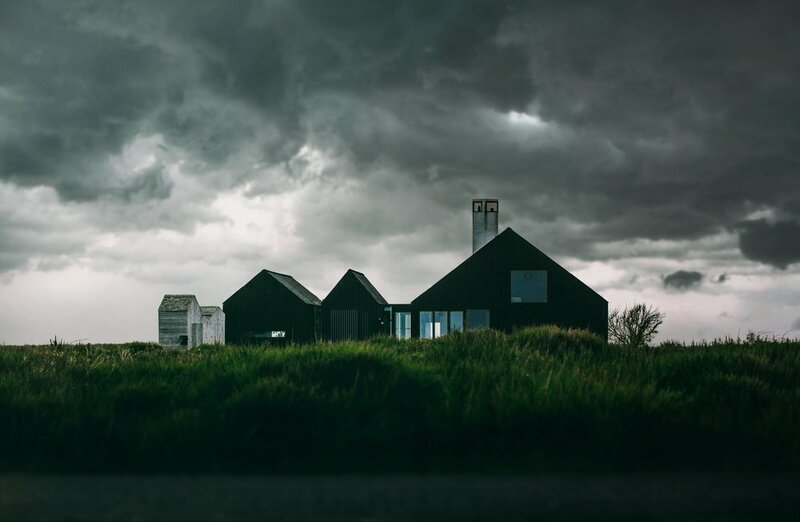 Even if you’re in an area where you aren’t likely to experience a tornado, it’s still unwise to take chances on a property that you’ve invested so much into. Just like health insurance, we all hope we don’t need to use it. However, we can rest easy knowing that if ever an accident were to occur it won’t completely wreck out financial circumstances or financial future. Just like health insurance, homeowners insurance can seem like a costly monthly expense. Fret not, future homeowner. Imagine Home Lending has a few tricks and tips on how to keep your home insurance company happy (read: earn discounts on your home insurance policy). Loyalty Perks: A lot of insurance companies offer discounts to customers that choose to use multiple services. Using the same company for home, auto, and life insurance could save you some big bucks! Benefits of Being A First Time Homeowner: Some companies choose to extend a congratulatory discount to those who are purchasing their first home. Choose your deductible wisely: If you live in an area where hurricanes, heavy wind, or hailstorm are a matter of “when” more than a matter of “if”, than it may be wise to choose a lower deductible with a higher monthly premium. However, if you live in an area with low risk of natural disaster or crime, one could choose to pay a higher deductible with a lower monthly payment. If the homeowner never ends up actually having to pay the deductible (let’s cross our fingers that they don’t! ), then a lower monthly payment will save the homeowner money. Safety First: Most insurance companies offer discounts if the homeowner purchases a home security system. Typically, the insurance company will affiliate with one specific home security company, so you may only be able to receive a discount if you choose to do business with their affiliate security company. As well, updating any smoke detectors, CO2 detectors, and fire extinguishers may earn the homeowner some brownie points in the form of discounts! Automatic and Virtual: Auto-pay and Paperless Billing are excellent, easy, effort-free ways to receive discounts. Ask about programs or rewards like these when you’re cost-comparing. Tobacco Free Home: Cigarette smoking increases the risk for property damage due to fire. Any sort of fire prevention measures will usually qualify you for policy discounts. If you have a smoke-free home, ask about these rewards. The last tip we have to offer is to make sure you listen as they explain the extent of coverage that each company is quoting you. After a few attempts at getting quotes, or being coll-called, it’s easy to get complacent. However, the fine print really does matter under these circumstances. If you have any questions about insuring your home, your realtor or lender are great resources to turn towards!